Blogging Without Purpose. Who’s in? Happy post Christmas – Pre New years eves guys. 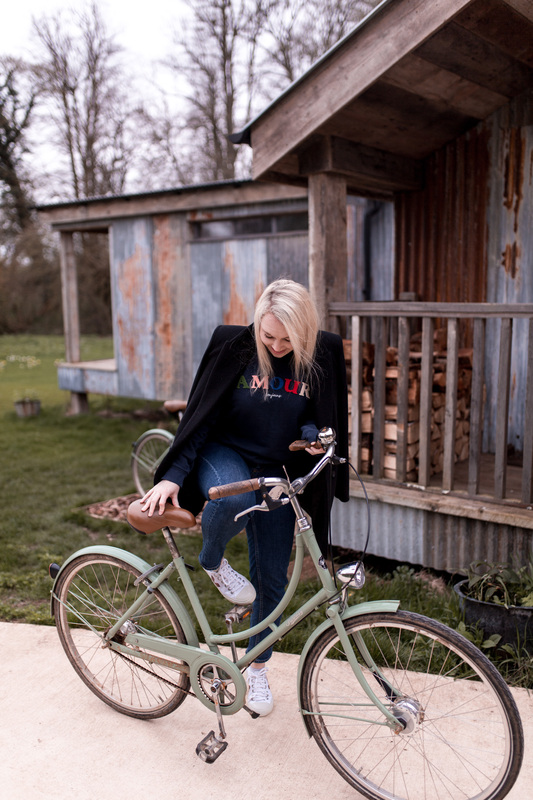 I’m not sure what’s come over me with the blog right now – maybe time off and being super relaxed has given me some new blogging mojo – but I feel as though I want to just write, share bits & bobs, talk nonsensical musings & just get to know each other a little better again. 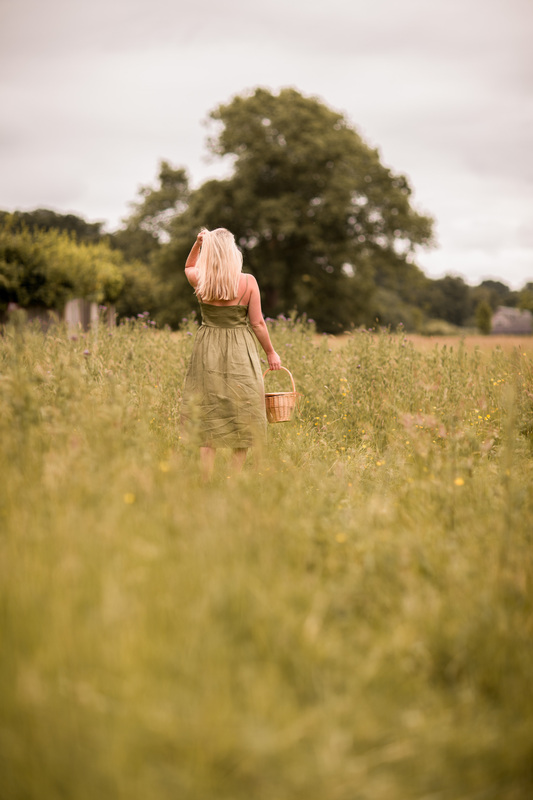 I’ve talked about the strive for perfection MANY a time and any of you who are long time blogging pals will know that back in the day mediamarmalade was a daily feat, outfits, purchases, coffee shops. Whatever was going on in my life was filling the pages of my blog. After five years of daily blogging and a serious shift to ‘polished’ editorial … i stopped blogging daily and stopped just ‘chatting’. I tried to make every post add value, I wanted every post to have the most wonderful pictures and the most interesting editorial, It had to be the best quality it could be else it didn’t make the cut. I put such parameters onmyself I felt so much pressure to only post the best of the best. Perhaps in doing so you lost a bit of ‘me’, and the thing that made this place retable and enjoyable to hang out in the first place? 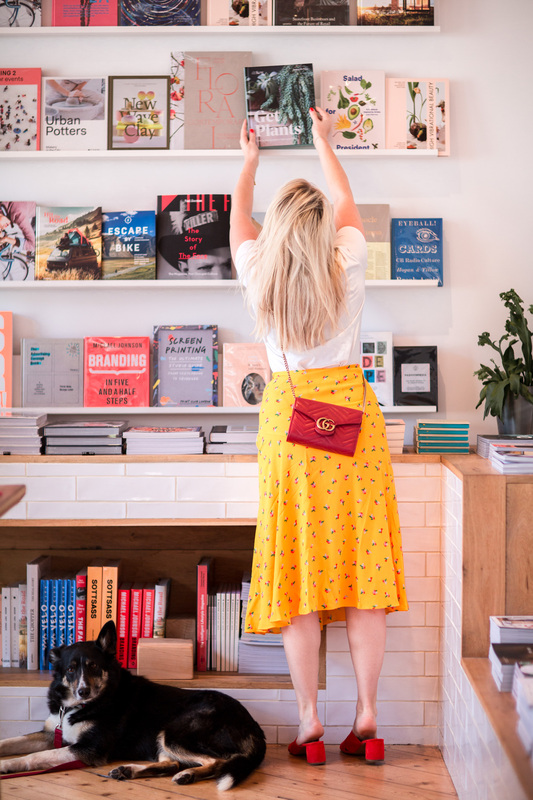 But with instagram changing the ways of the world (again), and in itself going from everyday (back when it launched), to polished (the last few years of serious curated grids) and now seemingly back to everyday (hooray), I feel blogging is going to do the same. After a serious shift to magazine like websites, I feel we’re moving away form glossy long form editorials & magazine worthy content, and a move back to the everyday, snack-able, simple update style posts it used to be. More ‘real’, less ‘curated’. I can already feel myself wanting to talk and share more with you as a result of this mental shift i’ve personally taken. It’s like i’ve removed the ‘quality control’ ball and chain and my creative flow has just sprung back into life. It wasn’t even a conscious decision, just a shift in my perspective & i’ve decided to jump on board without too much thought! Today I have nothing really to tell you, and I certainly wouldn’t do a post on a ‘new item’ these days, but you know what somehow I’m blogging anyway and showing you my new purse I got for Christmas. Its a beauty. And it’s Gucci. 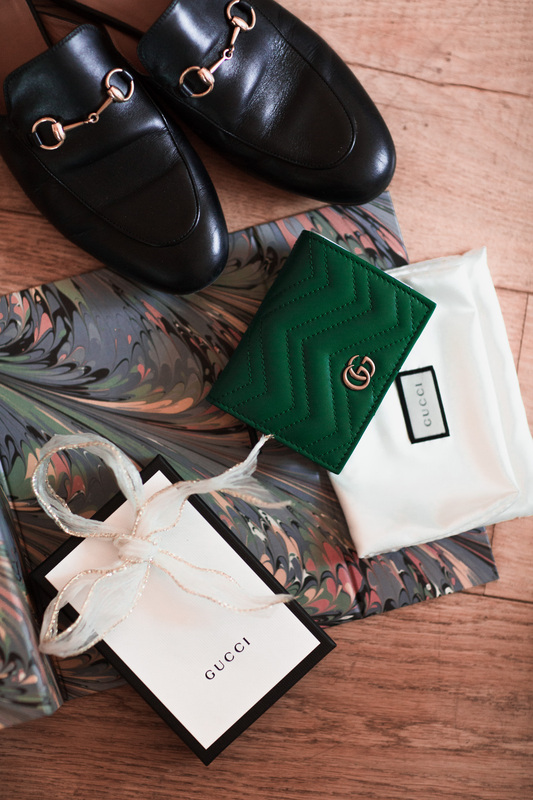 It was a serious ‘love at first sight’ moment when I opened this Gucci Purse on boxing day. What a gem & what a treat. In fact I was so in love with the purse I made the decision to make my promotion present to myself (I’m a firm believer in self reward) the shoulder bag equivalent, in a gorgeous, vibrant and statement red (you may remember my twitter poll on the topic). 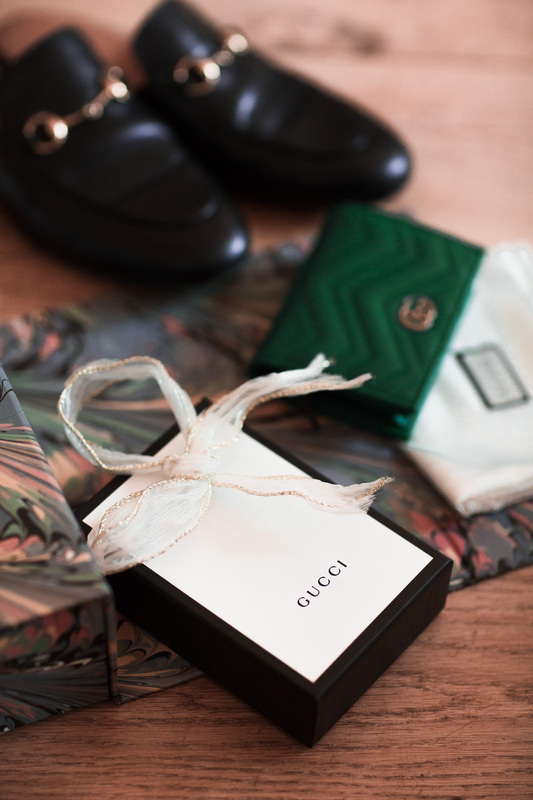 The Gucci Marmont matelassé mini bag. I searched high and low for the red version and finally managed to track it down via the US Gucci website & I just can’t wait for it to arrive in the new year. 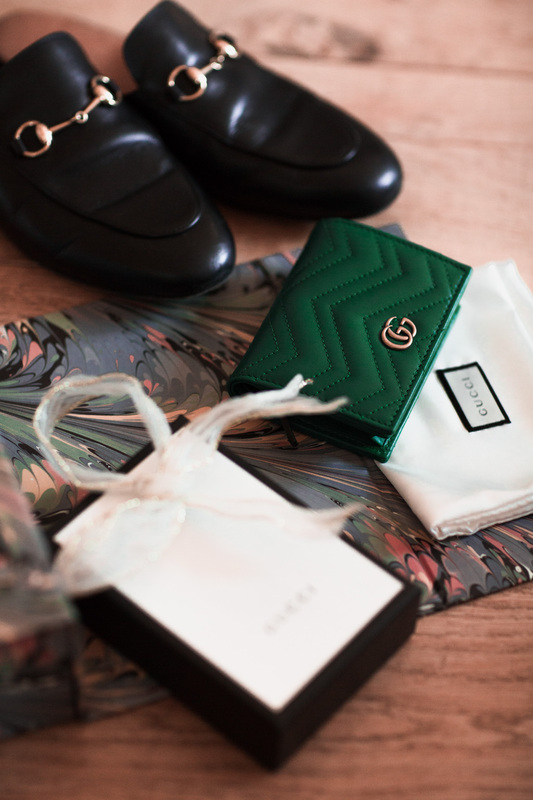 It’s safe to say Gucci & Chloe are most definitely my favourite accessories brands right now. Anyway, back to blogging! I’d love to hear your thoughts on this shift I seem to be making with my blogging style and content? 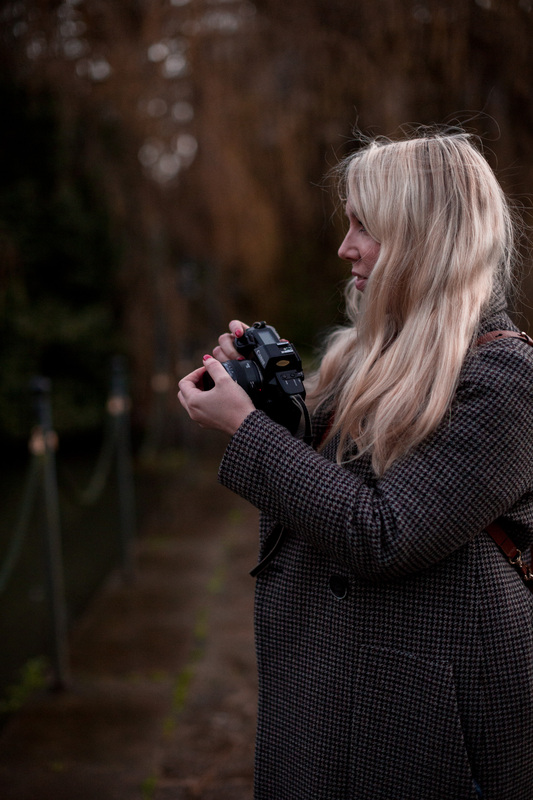 I will by no means be getting rid of my polished outfit and travel editorials, but I really hope to add more of the ‘everyday’ back into my site too. 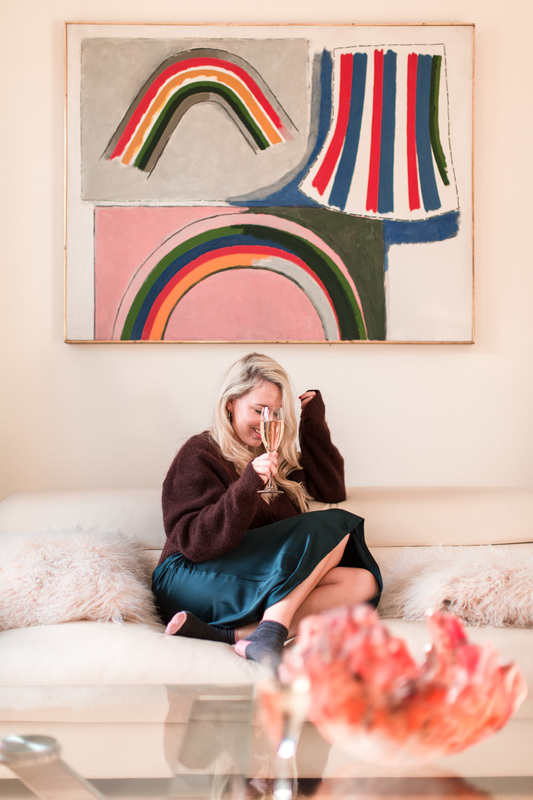 From random musings like this, to unpolished home updates as we start to renovate, to even just more everyday outfits which are simply about what i’m wearing rather than a big editorial around it. And blog a little more regularly again now the ball and chain is removed. What do you think? I really want you guys to enjoy what I’m sharing & so your thoughts are so important. One final thing, if you don’t already follow my instagram, it truly would mean the world if you came and joined the marmalade party over there too! I’m working so hard to share more, mix the curated with the everyday & i’d love to exceed 20k this year!! You can find me here. I love the marmont mini bag, it looks so cute! I am all for a more laid-back blogging. I remember the time when in my pursuit of blog perfection, I lost my blogging mojo along the way. But as soon as I changed my attitude and went back to the fundamentals why I love blogging in the first place, the enjoyment returned. I am back to blogging (weekly) because I love writing and everything else that comes along is a bonus! OMG I want all of these! 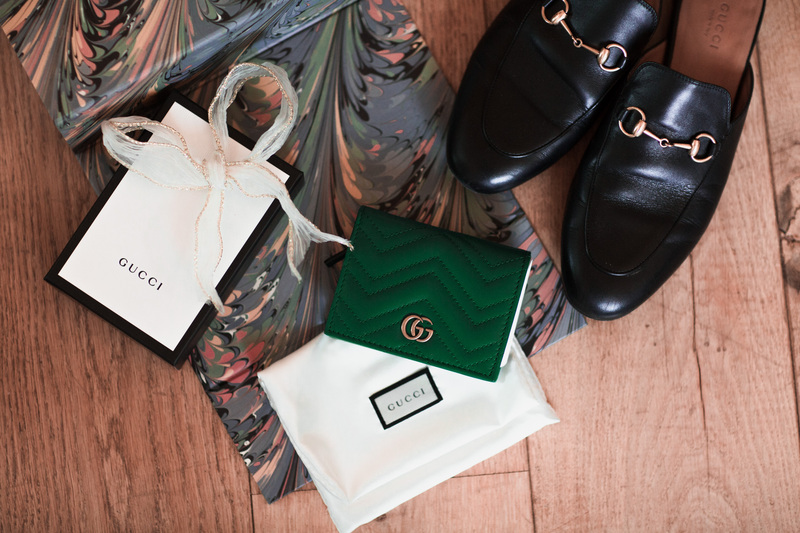 These loafers are totally beautiful – I’m obsessed and the purse is such a lovely colour. I love to read laid back blog posts that are real and would love to read yours! That green Gucci purse is giving me life! I don’t usually go for green, but that’s just so beautiful to pass up!